Ahoy! 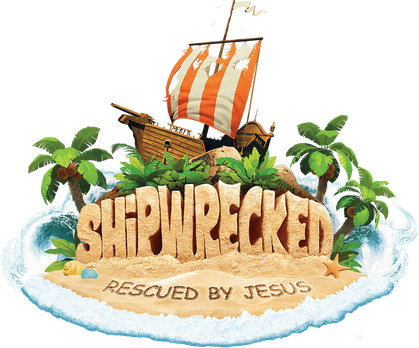 This summer, we'll be Shipwrecked...and rescued by Jesus! even through the toughest storms and roughest waters. ​We hope you can join us! Registration is open! Please click below to register! If you are a volunteer looking for ways to support VBS this summer, please check out our link provided below. I'd like to volunteer to help! 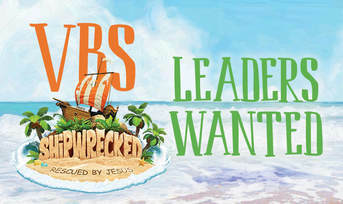 Take a look at VBS: Shipwrecked!